“What a waste of money”. “Overpriced and will deprecate the second it leaves the showroom”. “35 grand for a Z3M? Whatever!”. “I’ll save my money and go for a Focus”. 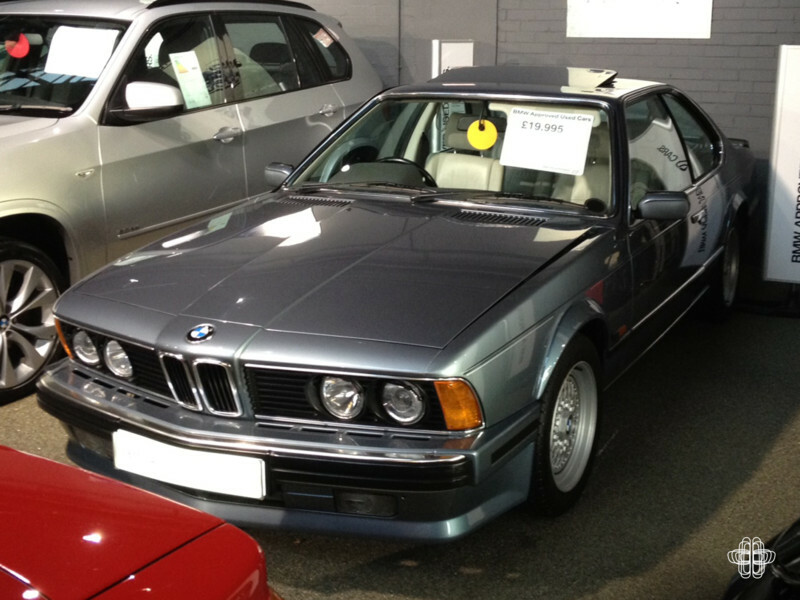 You can find many a forum thread slating the “stealers” for “ridiculously priced” “old BMWs”. However, next time you’re reading one, check out the time stamp and I’d hazard a guess that more than half of them have since considerably increased in value. 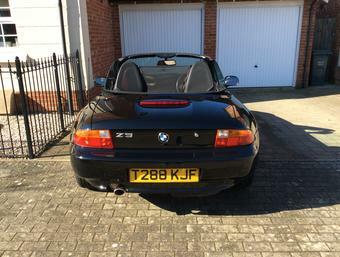 There’s a few examples we could use here but let’s focus on the Z3 M coupe for obvious reasons. 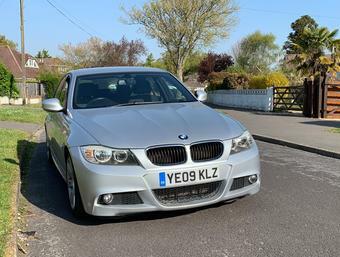 The die-hards amongst us will remember that back in c2010 Hexagon of Highgate, a BMW Main Dealer at the time had a flawless 2001, Titanium Silver S54 with 26,000 miles priced at £23,995. “Jokers”. “Hexacon”. you name it – it was trending. Well guess what? They did sell it, and fast forward 5 years sees similar examples changing hands for double the price. Suddenly that 24 grand seems a bargain huh. The formula isn’t rocket science either. Buy quality, pristine, limited runs, special editions or critically acclaimed examples. This isn’t restricted to the classics either. Naturally there are lots of factors to consider and differentiating degrees of depreciation will occur but choose well and many new and used cars will either offer higher equity then expected after your payment plan or even appreciate so much you could buy your next car outright. Insert Z8 example here. 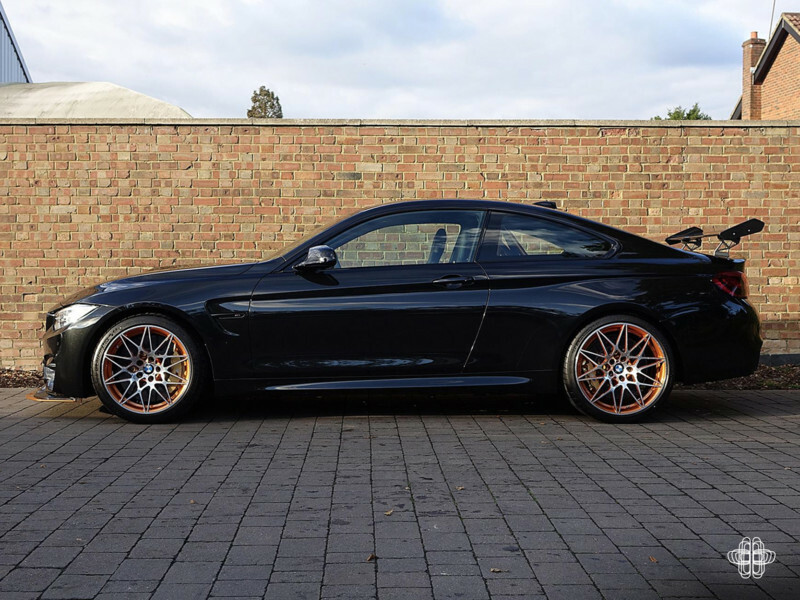 Or an even more pertinent exmaple – the M4 GTS. Used examples are now selling for £30k+ more than the orginal retail price! Don’t get me wrong. If you can afford a £100k+ new M6 then I genuinely salute you. I’m sure there are few bigger thrills than taking delivery of something so special after working so hard for it. 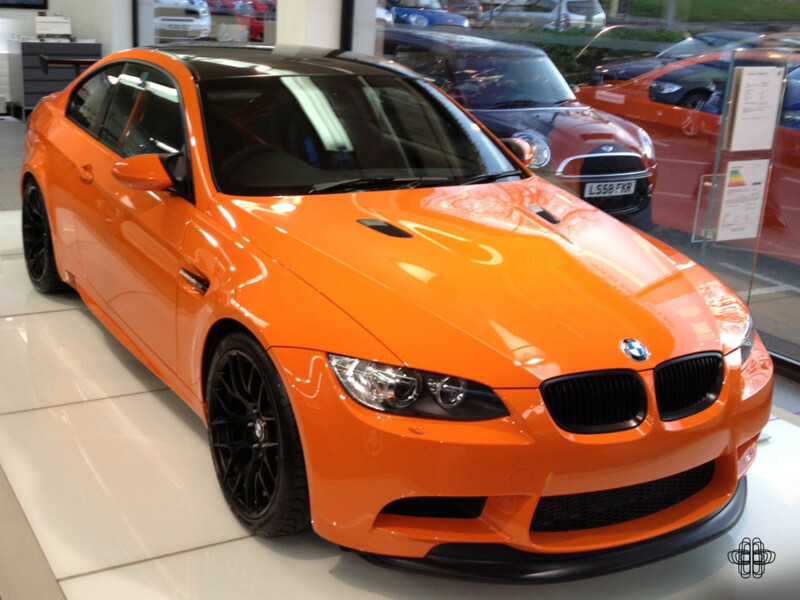 However, I'm tryng to feed my BMW addiction with a fair amount of caution! 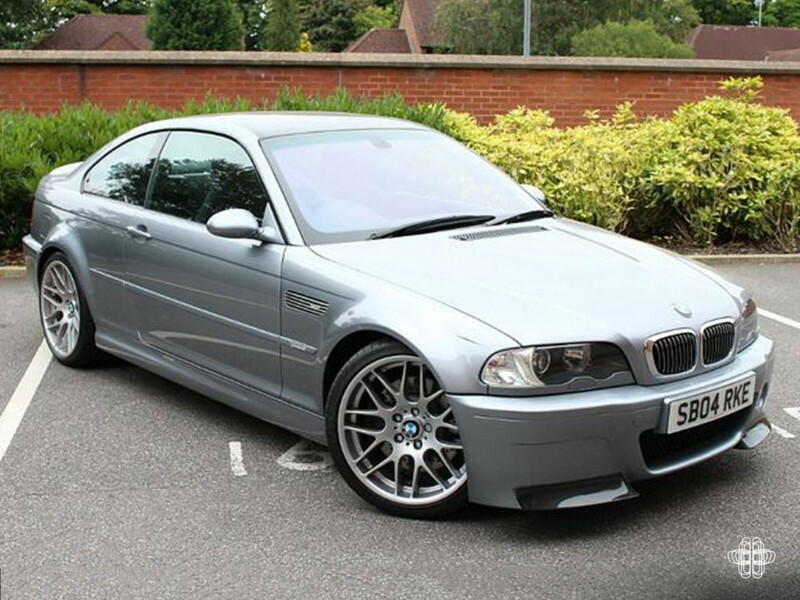 One approach is to go for a sensible daily driver like a 118d M Sport and then a weekend toy such as a M3 CSL. Now, let’s turn this car buying logic to some more modern day metal. The E92 M3. It came in various disguises such as Monte Carlo, Alpine, Dakar and Performance Editions. Typically these now command a premium over their more mass-produced siblings and in particular it’s likely that prices for the Performance Edition will start to rise as time marches on. Agreed it has a lot to do with time but it isn’t always confined to special editions. For example, the residuals of many mass-produced models specified with premium options when new such as convertible roofs, extended leather, flashy semi-automatic boxes are more predictable early on in the life cycle commanding premiums initially. But years later the balance is often addressed and can see an alcantaraed, manual coupe becoming the more desirable car fairly quickly. 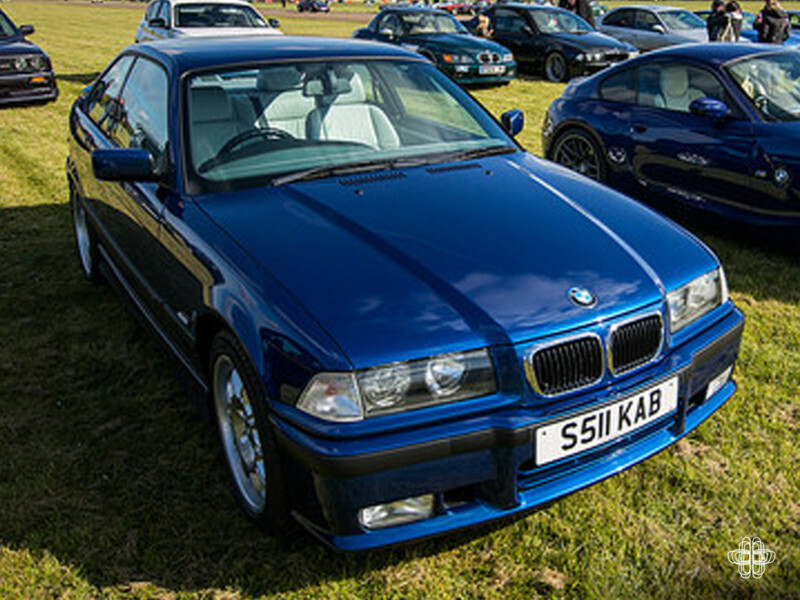 In E36 M3 form for example some predict the saloon will eventually outbid the coupe as it did the convertible as numbers continue to dwindle. The ultimate illustration has to be the E30 M3. Even a ‘standard’, poor example is now worth more than the original pre-registration price. 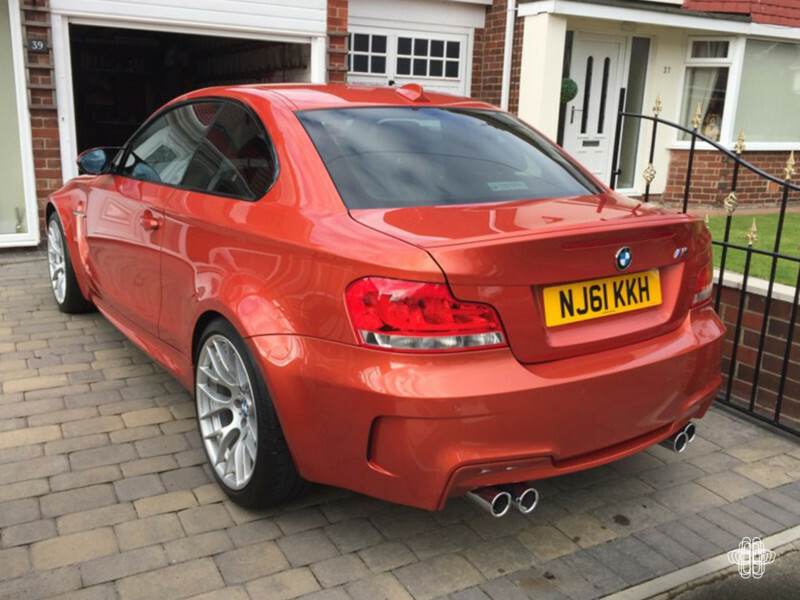 It’s hard to believe that at the end of production BMW struggled to shift the Sport Evos – reducing prices to £25k delivered to your door. 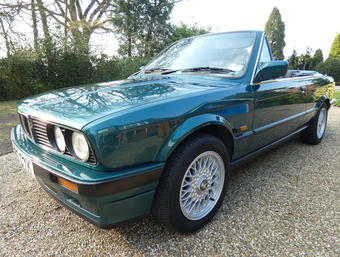 Today you’re doing well to find a reasonable one for less than £75,000! No doubt you’re wondering where the M3 CSL will feature here. 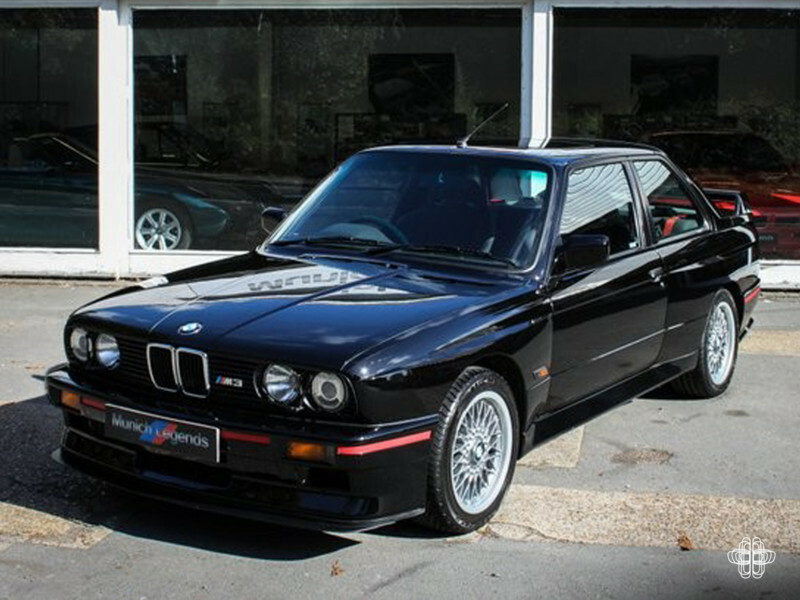 These are now following hot on the E30’s heels and are looking increasingly likely to overthrow it as the most sought after BMW in recent times. The latest modern BMW to defy market trends is the “£40k for a 1 Series – are you mad?” No one saw this coming. Even the logical approach of, “leave it 3 years and grab one privately” didn’t work. 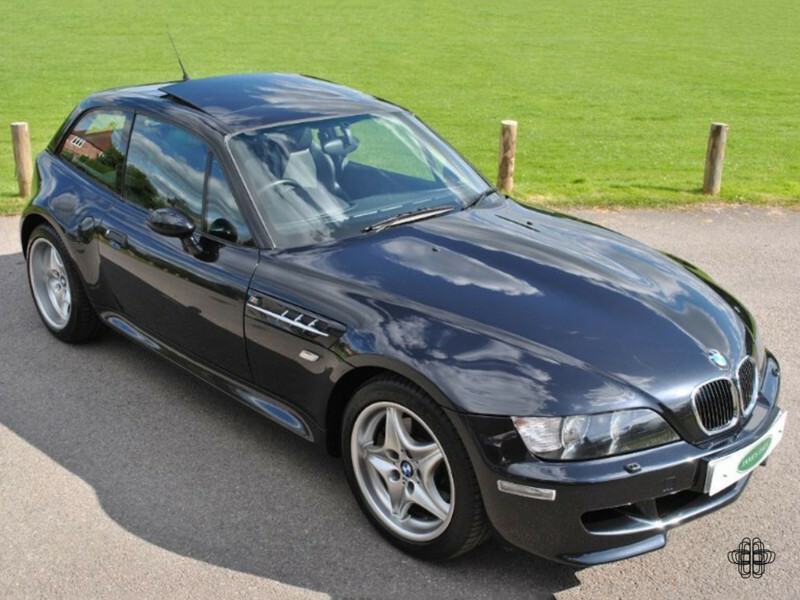 It is of course the 1 Series M Coupe. It barely fell below it’s retail price and 5 years later the best examples now exceed it. Bonkers isn’t it. Now to the fun part, what other models could prove to be a shrewd choice in the near future? 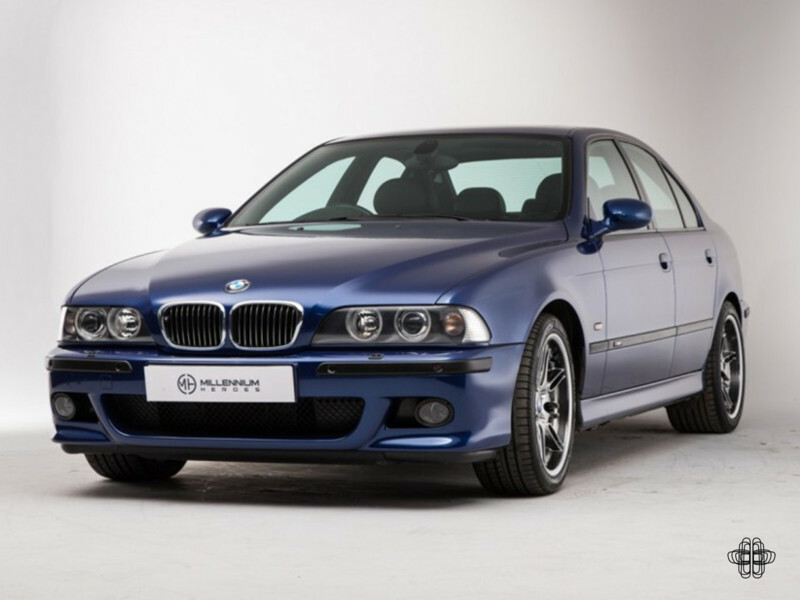 Jumping into an E39 M5 right now would be a good place to start. 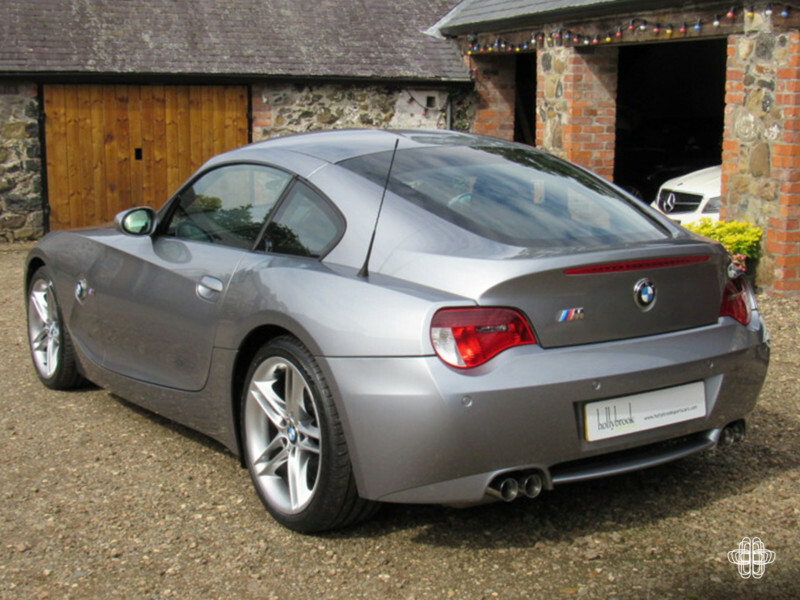 The Z4M Coupe as mentioned in a previous Sunday Supplement. 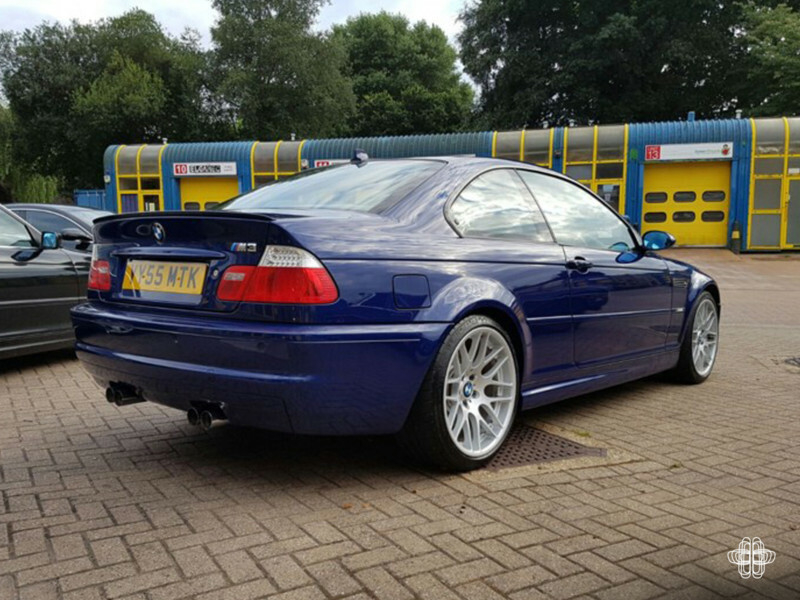 An E46 M3 CS offers a rounded package – relatively modern comforts and huge driver engagement, although prices have already started moving. Or if you can brave the fuel bills the V10 M5/6 have surely hit rock bottom? Still not convinced? Well I've saved the best bit till last – there's no capital gains tax on cars! 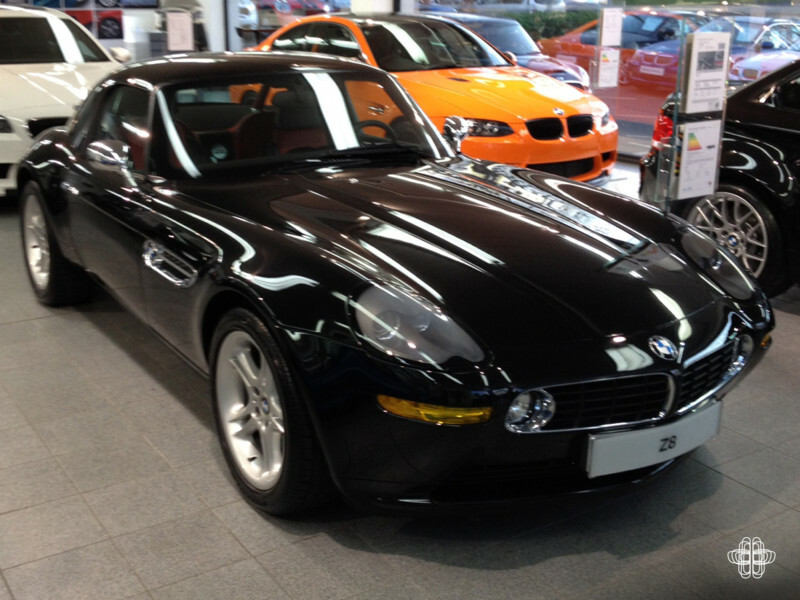 So whether you’re buying new or used, modern classic or classic, choose and treat it as you would a new home. It’s either that or go for the Focus again and hope the government brings back the scrappage scheme to offer some minor compensation. To get yourself started simply dive into our classifieds – there's a fair few petrol pensions sat waiting.